Amnesia New - The Techno Heavyweight Enrico Sangiuliano will be with us for our Opening Party! 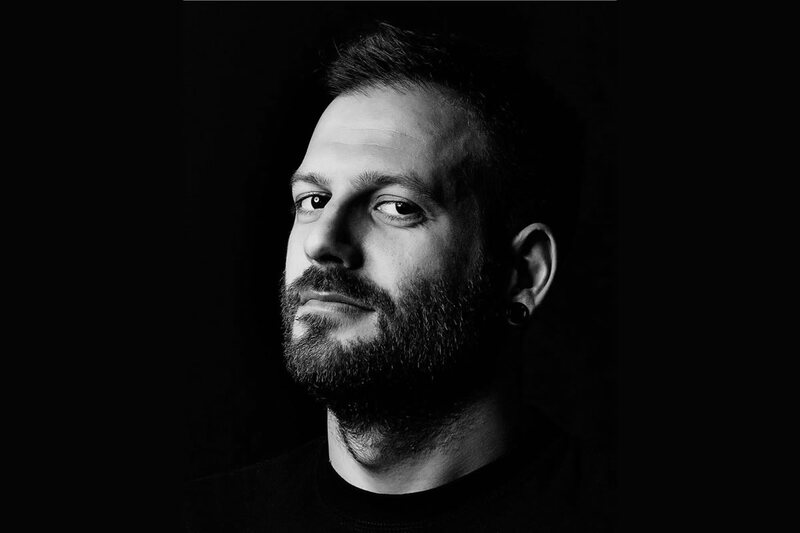 The Techno Heavyweight Enrico Sangiuliano will be with us for our Opening Party! The Italian Producer has been one of the fastest growing names in the Techno scene in recent years claiming international recognition leading to support from around the globe and collaborations with some of the industries finest. With a background in sound engineering and a natural ear for percussion his productions and performances provide a mix of original synth and drum sounds that guarantees to get any dance floor moving!